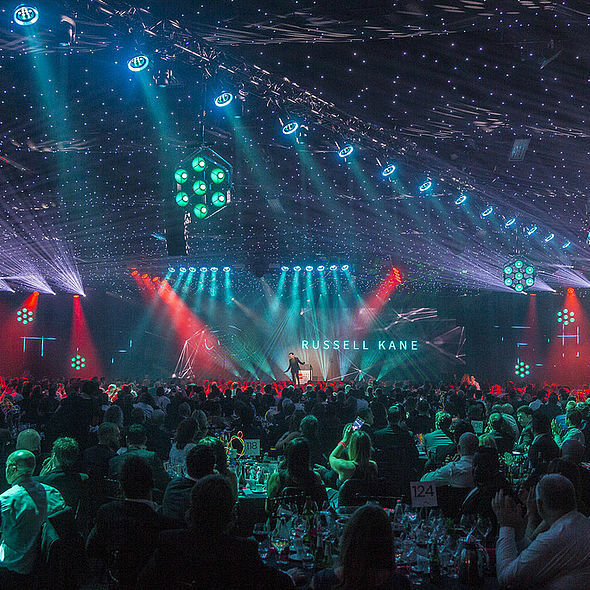 Twenty pixelPATT fixtures were seen for the first time in public last night at the 2017 Total Production International (TPi) Awards in London – one of the highest profile awards events for the entertainment technology and production world. 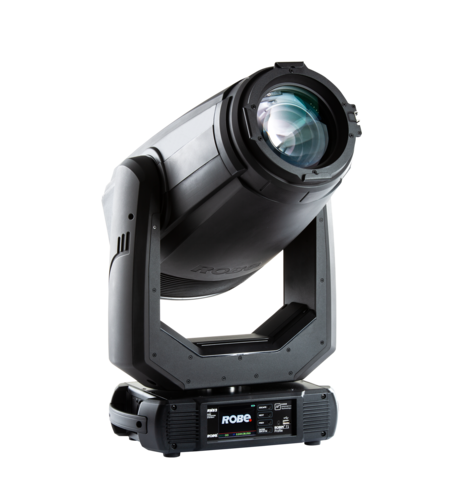 It was a bold and inspired move by Robe to launch the new fixture in front of the industry, and CEO Josef Valchar comments that this totally contemporary PATT fixture is set to mirror the success of the classic PATT 2013 and the smaller picklePATT. 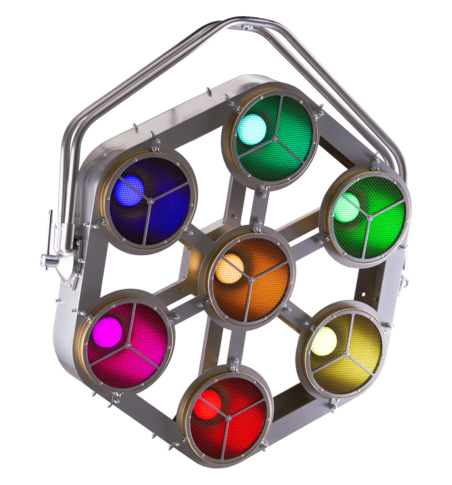 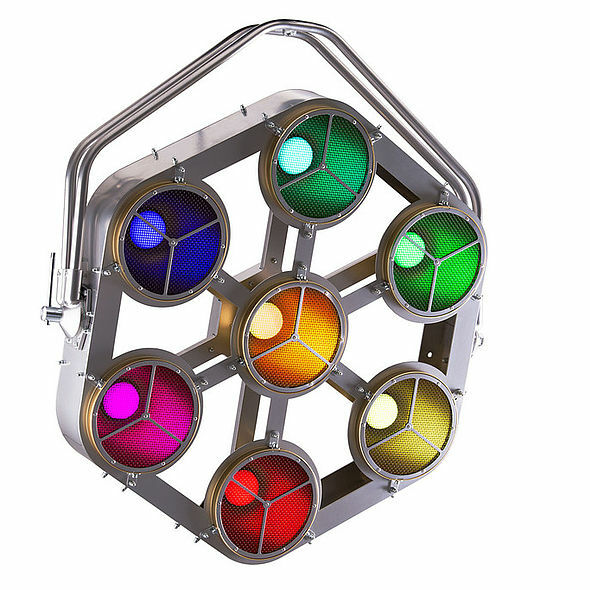 pixelPATT is composed of 7 x 30W RGBW LED multi-chips – one in the centre surrounded by a ring of six – housed in a super-slim and lightweight brushed metal frame. 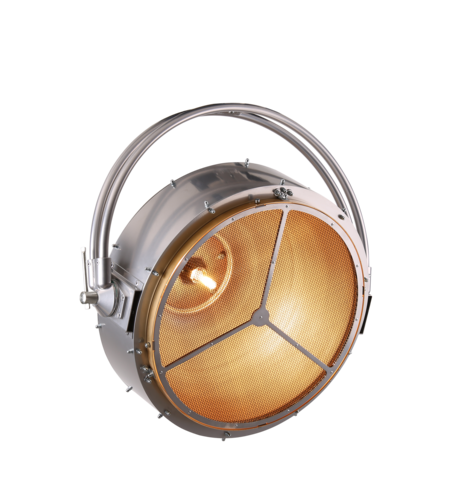 Aesthetically it keeps the dimensions and attractive curvature of the PATT 2013 and the picklePATT, and this will also make it desirable for its physical appearance as well as for a lightsource. 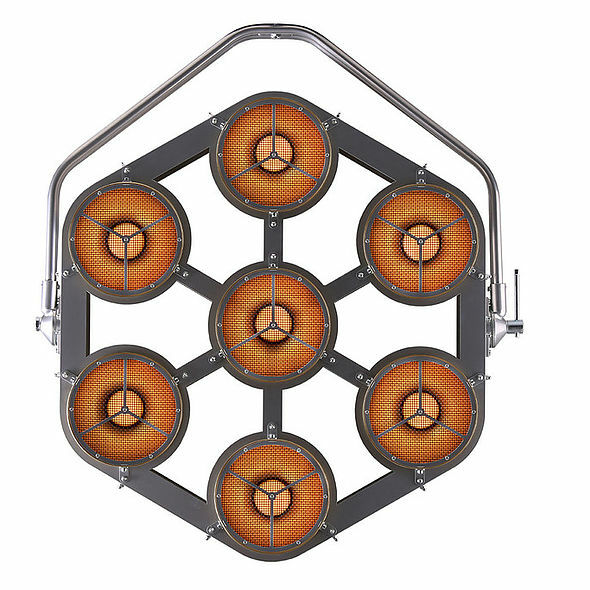 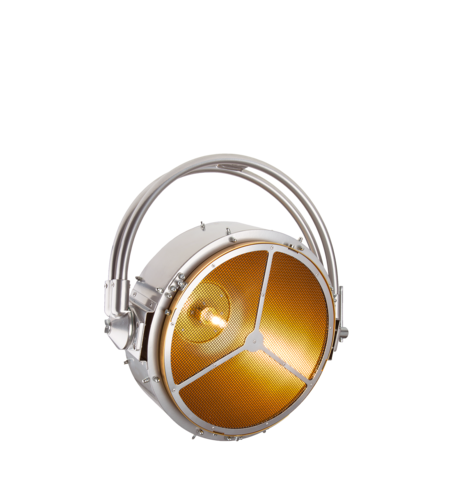 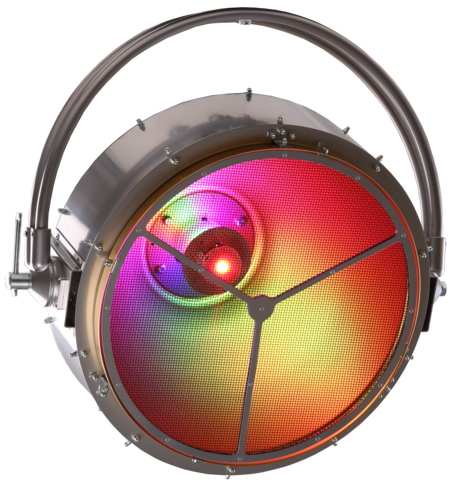 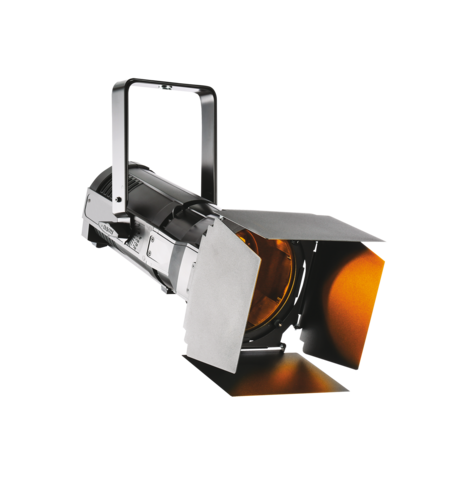 With individual control of each pixel and therefore full pixel-mapping capabilities it’s seriously versatile and each pixel has a 200mm aluminium parabolic reflector to maintain continuity with the PATT aesthetic. 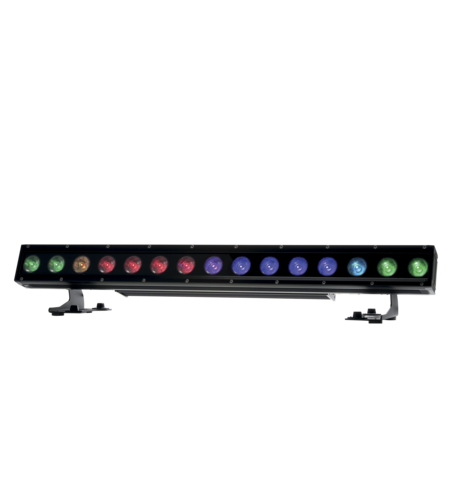 Strong in output, it can be smoothly dimmed between 0 and 100 per cent via the high resolution electronic dimmer and has an excellent array of CT whites ranging from a glowing 2.700K to a crisp 8.000K, plus a virtual colour wheel pre-set with 66 LEE colours. 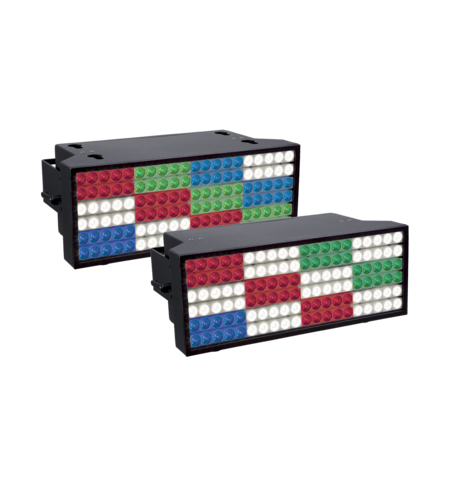 pixelPATT also has some pre-programmed pixel effects featuring colour, dimming and strobing chases, waves and pulses with variable speed and direction. 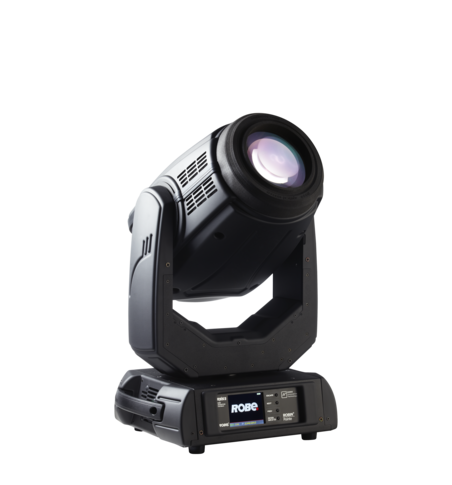 More useful features include an electronic shutter and variable-speed strobe with up to 20 flashes per second. 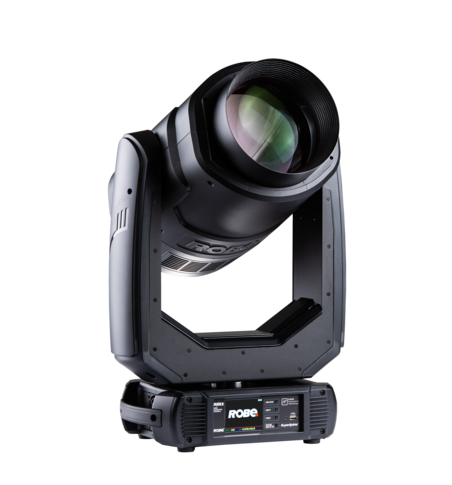 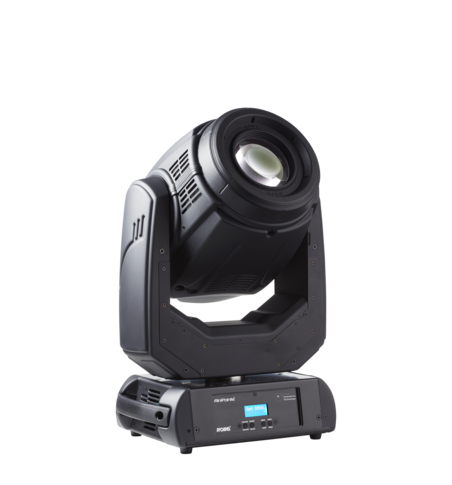 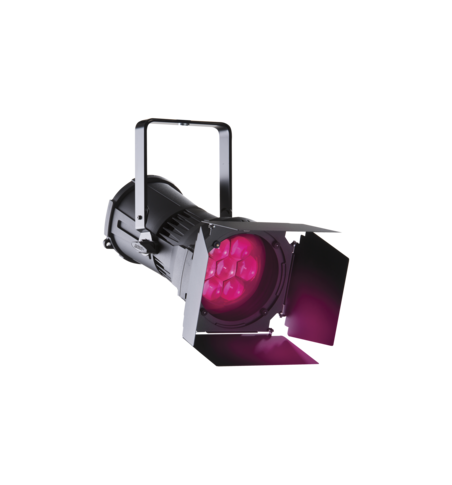 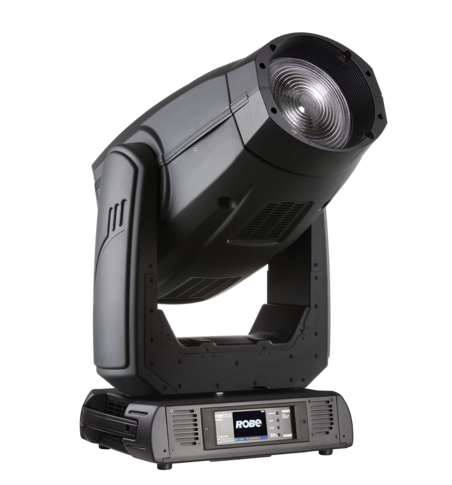 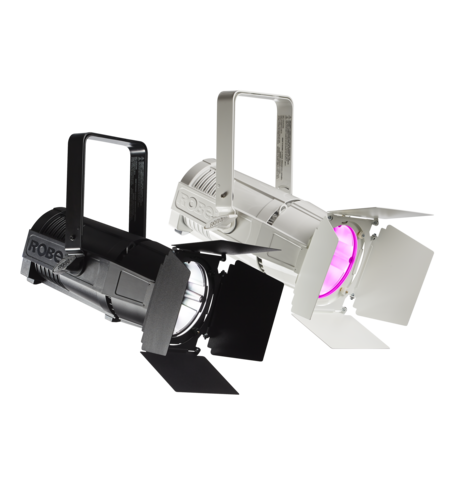 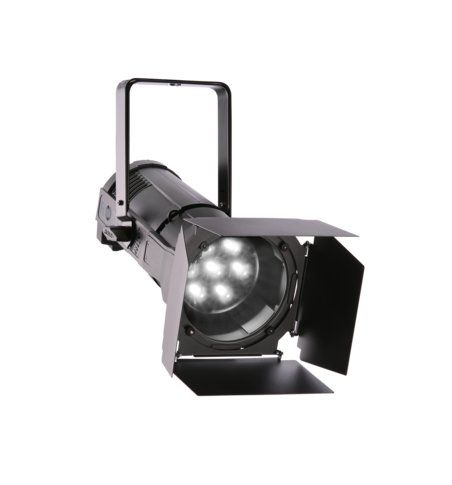 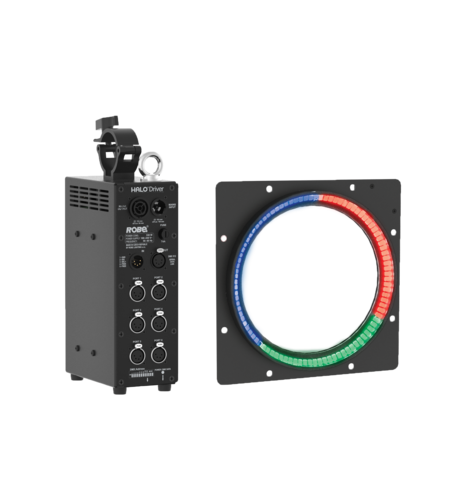 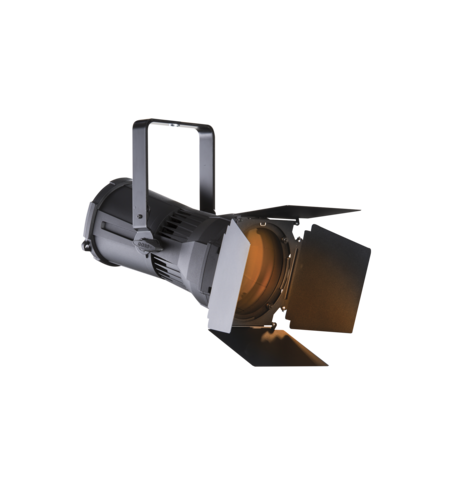 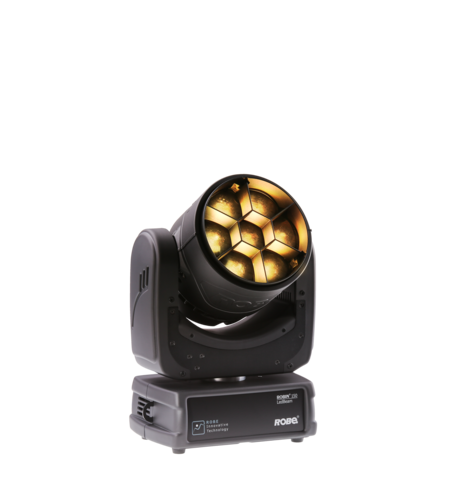 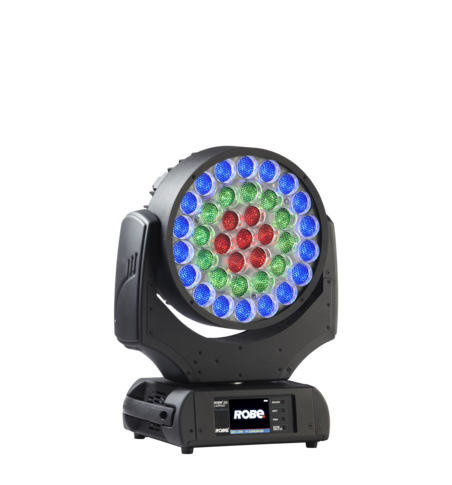 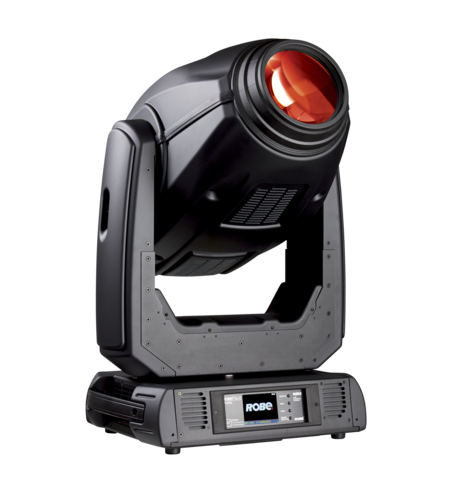 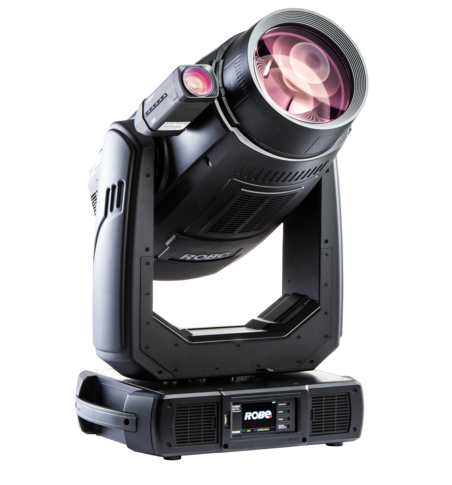 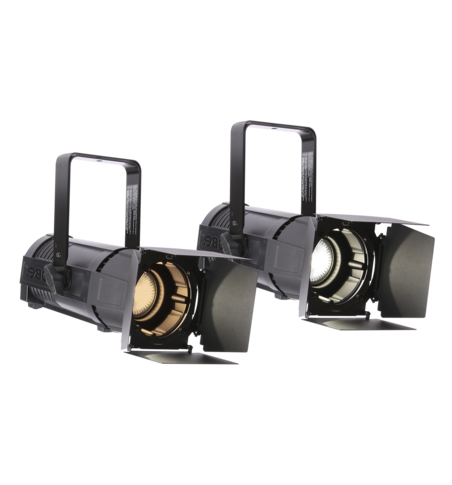 The fixture is controlled via the external PATTDriver which has an easy-to-read high brightness LCD display for fast DMX addressing and fixture set-up. 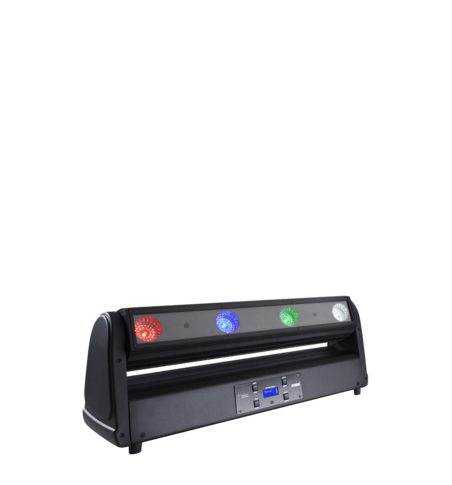 The driver is equipped with an embedded Ethernet switch for the easy daisy-chaining of pixelPATTs by using Kling-Net and ArtNet network protocols allowing video pixel mapping and making it extremely flexible for programing. 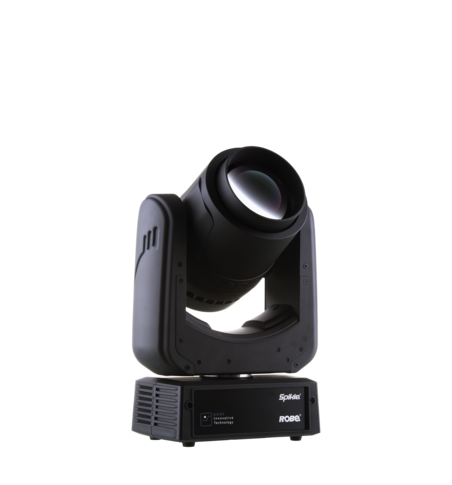 CRMX from Lumen Radio – is a further option. 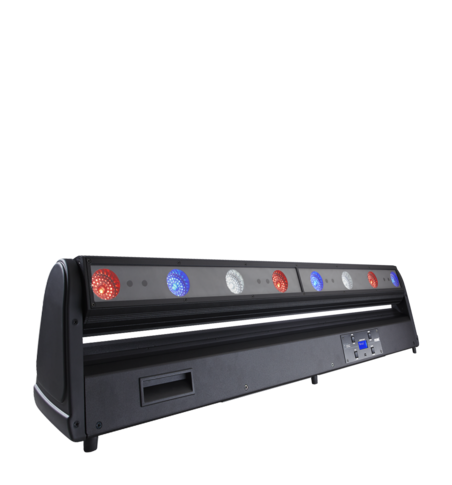 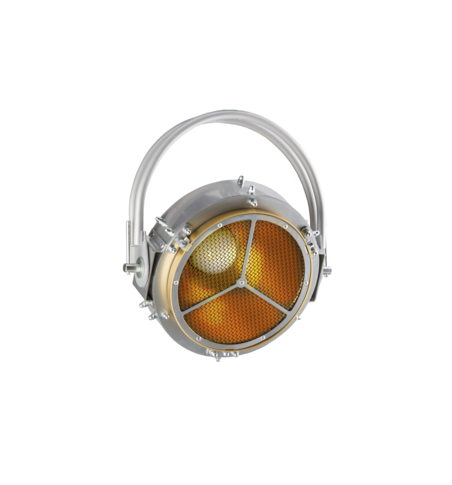 The pixelPATT will bring dynamics and sparkle to any and all lighting applications - it can be ensconced into sets or used as a prop, looking equally good as a heavy metal ‘wall of death’ or as fabulous eye-candy for a band or solo artist. 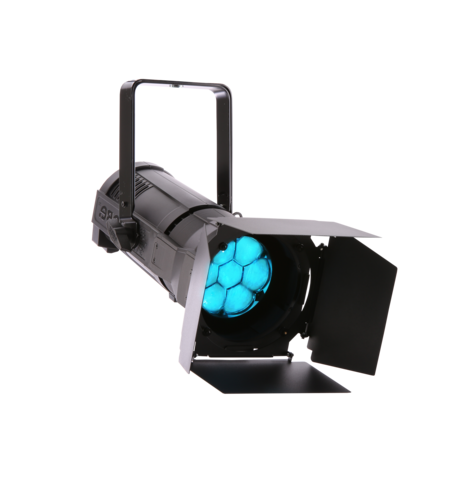 It will be perfect for TV productions, video, film and photo shoots, theatre sets, fashion shows, or any type of event from awards shows to brand activations … it will also look awesome in clubbing and dance scenarios! 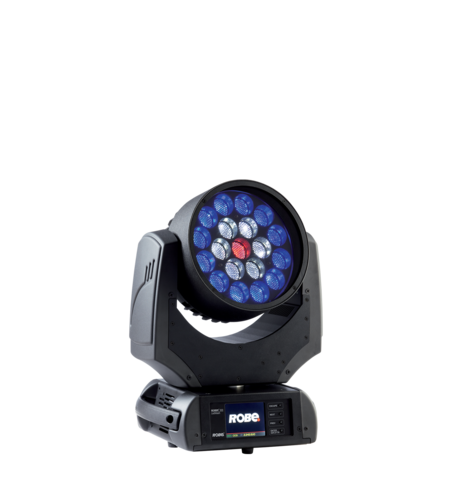 Apart from all of that, there are the well-known benefits of LED technology – longevity, low maintenance and low electricity consumption, together with Robe’s renowned stamp of excellence, quality engineering, reliability and worldwide support. 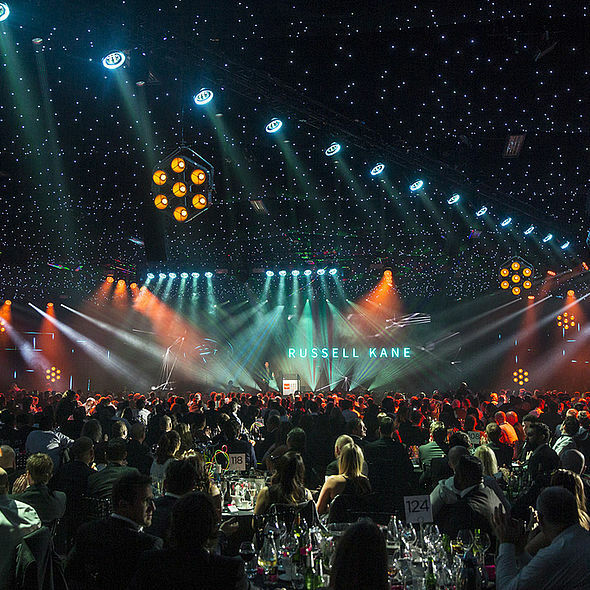 Lighting for this year’s TPi Awards - staged at Battersea Evolution, presented by Russell Kane, attended by around 1400 industry professionals and produced by TPi Magazine, part of Mondiale Publishing Ltd. - was designed by Nathan Wan and featured 350 Robe lighting fixtures.